HDMI Adapter Included 4500 Lumens projector with a native resolution of 1280x800 and video support of up to 1080i. Image size of 49.6 in to 289.5 in. 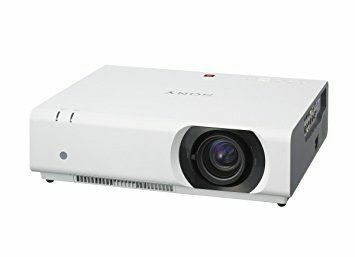 Same projector with HDMI connection also available.